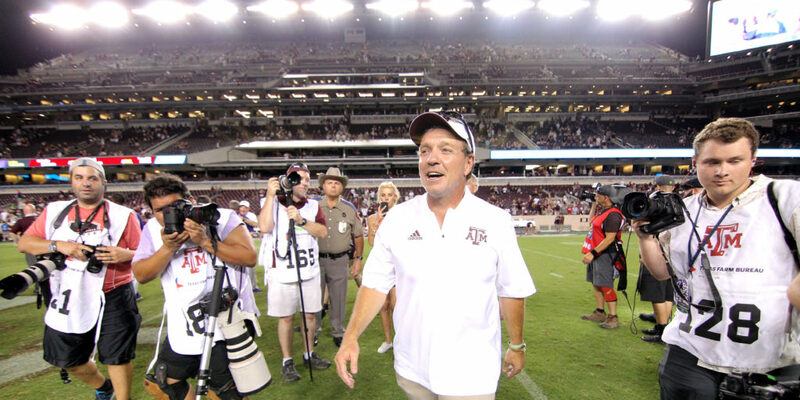 The first one is in the books, and it was everything Aggies fans had hoped for in Jimbo Fisher’s debut. Record-setting performances in a convincing 59-7 victory over Northwestern State hopefully set the tone for a new era in Texas A&M football. But the 24-hour rule is in effect, and I can assure you that Fisher, who became the first Aggies head coach to win his initial game in College Station since Dennis Franchione (2003), has already turned his attention to Clemson. Talk about your opposite ends of the spectrum. It was a smart move to schedule the Tigers after the Demons rather than the other way around. 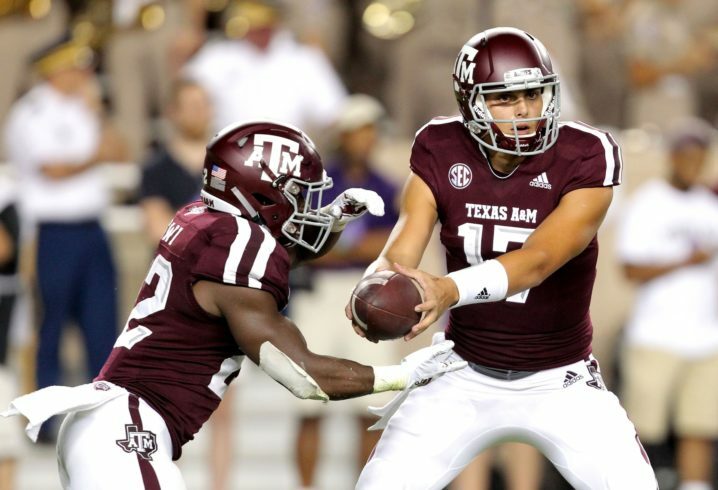 Thursday’s dress rehearsal should at least give the Aggies an air of confidence as the national spotlight shines on Kyle Field for next Saturday’s game with the Tigers. A word of caution, though: Just as the performance against Northwestern State should not be looked at as a gauge on which to measure the Aggies football program, neither should the upcoming performance against Clemson. By the time Fisher’s groundbreaking contract is up a decade from now, the Clemson game, like the Northwestern State game, will be long forgotten and more of a footnote to his body of work in College Station than the title of it. 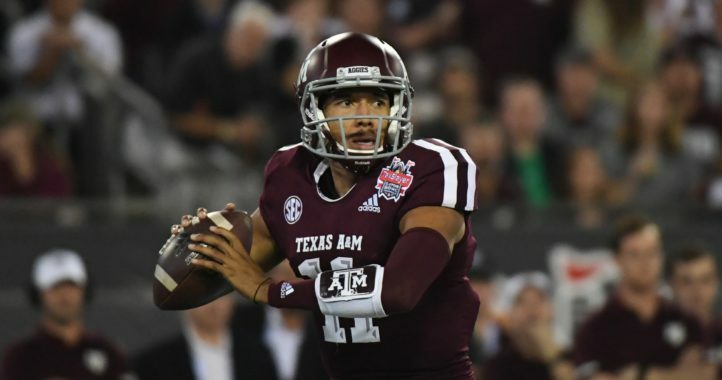 The Aggies will assuredly go into the game as prohibitive underdogs against a program that has made it to the College Football Playoffs the last three years. Clemson is where the Aggies hope to be with Fisher one day. Clemson supplanted Fisher’s Florida State program as the top dog in the ACC. Fisher is 4-4 vs. Clemson, having lost the last three meetings with the Tigers. Not many people are giving him much of a chance to end that streak this year despite his overwhelmingly successful debut in College Station. No, just as the Northwestern State game should be filed into context, so must the Clemson game be viewed for what it is: a continuation of the process. It can be easy to overlook that when you score 59 points in your opener, the most by a Texas A&M team to start a season since 1997 (59-6 over Sam Houston State). Expectations can become unrealistic in a hurry, especially after a performance like the Aggies turned in Thursday. 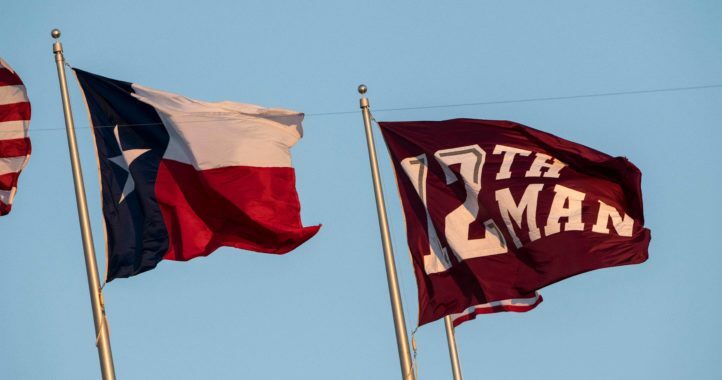 But nobody should expect Texas A&M, or any team for that matter, to pile up a program-record and SEC record-tying (Vanderbilt vs. Davidson, 1969) 40 first downs, as the Aggies did on Thursday, nor should anyone even consider the possibility that they will rack up 758 yards of total offense, the second most in program history (774 vs. Louisiana-Lafayette, 1990) and sixth most all-time by any SEC team in a single game. No, Fisher is wise enough to know that next Saturday’s game will serve as little more than another opportunity to continue to implement his system, so that down the road in games like these of national importance, the Aggies become part of that conversation. That’s not to say that Fisher won’t do his best to put his team in position to be successful. Quite the opposite. But that said, look for the Aggies to remain somewhat basic and vanilla, especially with the SEC opener with Alabama on the schedule just two weeks ahead. I don’t think the Aggies will look to be vanilla. They are looking to be competitive and do everything they can to win. I agree. With home field on our side and if our improved defense can hold up, this game could get interesting. I’m hoping so. Fisher is a serious competitor. He’s in it to win it. If he has something up his sleeve, I highly doubt he is looking to save it for SEC play. He is going to want to beat Clemson as much as anyone on the schedule. Good luck to you guys. I still smile when t.u. Loses. Way to got Terps!